You’ve heard of Black Friday, Small Business Saturday and Cyber Monday, but what about Giving Tuesday? Now in its seventh year, Giving Tuesday is a global day of giving fueled by the power of social media and collaboration. Celebrated following Thanksgiving and the widely-recognized shopping events Black Friday, Small Business Saturday and Cyber Monday, Giving Tuesday has become the kick off of the charitable season for many who focus their holiday and end-of-year giving during this time of the year. Created by the team at the Belfer Center for Innovation & Social Impact at the 92nd Street Y—a cultural center in New York City that, since 1874, has been bringing people together around the values of service and giving back—#GivingTuesday connects diverse groups of individuals, communities and organizations around the world for one common purpose: to celebrate and encourage giving. A team of influencers and founding partners joined forces, collaborating across sectors, offering expertise and working tirelessly, to launch #GivingTuesday and have continued to shape, grow and strengthen the movement. 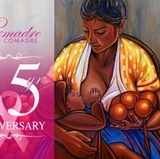 The day has become a movement that celebrates and supports giving and philanthropy with events throughout the year and a growing catalog of resources as part of the social media collaboration. This year, the campus community at The University of New Mexico can participate in this opportunity by partaking in the ongoing UNM Gives campaign along with the UNM Foundation. The UNM Foundation will celebrate the global event by celebrating #LobosGiveDay. 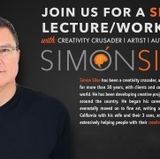 This is an opportunity to show your support by giving a gift that will have a positive impact on the lives of students, faculty, staff and the community. 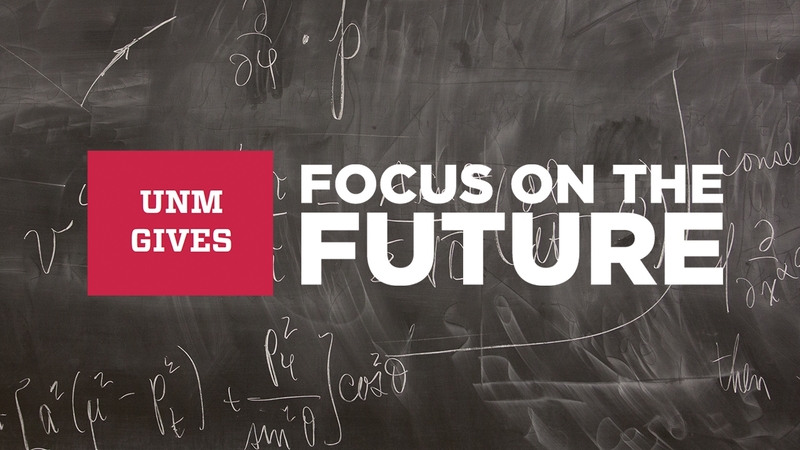 As part of the UNM Gives campaign, the campus community can donate directly to the UNM Foundation, an entity responsible for raising private financial support benefiting UNM and helping donors link their passions with the institution. If you wish to support a UNM program, scholarship or focus area, consider giving through the UNM Foundation. Support the UNM community by giving a tax-deductible gift to your area of interest on #LobosGiveDay. There are a number of funds to donate to that benefit scholarships, research, faculty, campus facilities and other programs. Additionally, as part of the UNM Gives campaign, individuals can donate directly to the United Way of Central New Mexico to benefit charitable programs and organizations in our community. When you donate to a cause, you know your contribution is making the difference you desire. For more information on UNM’s United Way campaign, visit UNM Gives. 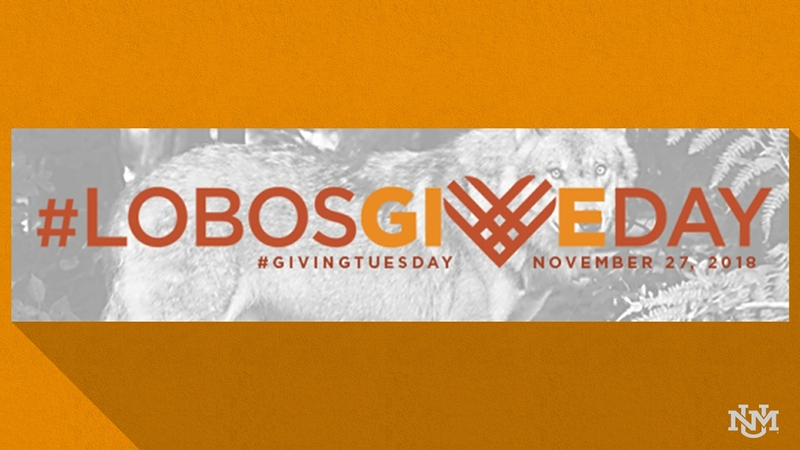 For more information on #LobosGiveDay, visit the website.